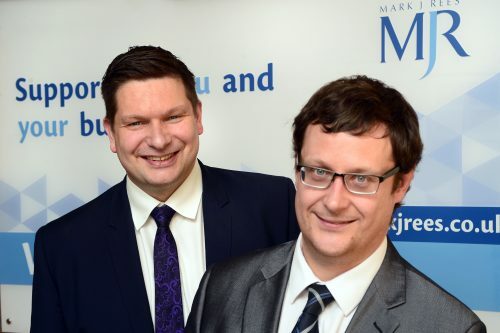 Leicester accountancy practice Mark J Rees is appointing two new partners – the first double partnership promotion in its 79-year history. From December 1st, Matt Vice and Phil Bott expand the number of partners at the firm to eight – with all eight having come through the ranks at the practice on Granville Road. Both originally from Leicester, the pair have a combined 38 years of service at Mark J Rees where they each achieved chartered status. Stewart Collier, Partner, said: “Both Matt and Phil are totally dedicated to their clients and to the practice. They are so focused on their clients’ needs and always have been.